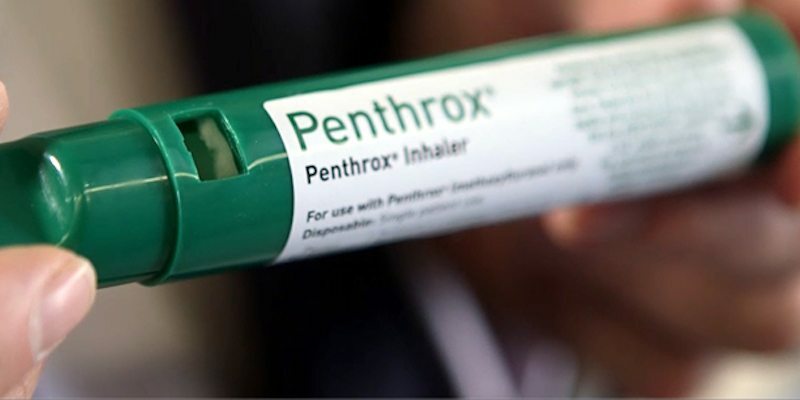 The application of this unit in the workplace covers the administration of restricted pain relief such as analgesics and aspirin, according to a medically endorsed protocol. Contact us for details. The application of this unit in the workplace covers the administration of restricted pain relief such as analgesics and aspirin, according to a medically endorsed protocol. The course is typically relevant for personnel from emergency services and/or volunteer organisations or organisations that provide a medically supervised first aid service.